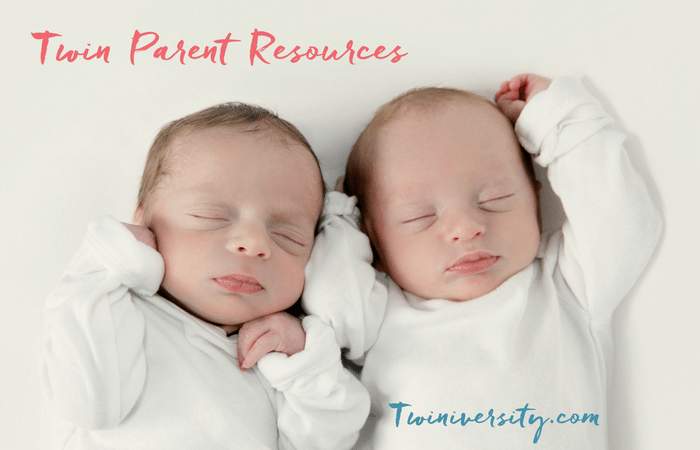 Twin Parent Resources: Support, Services and More! 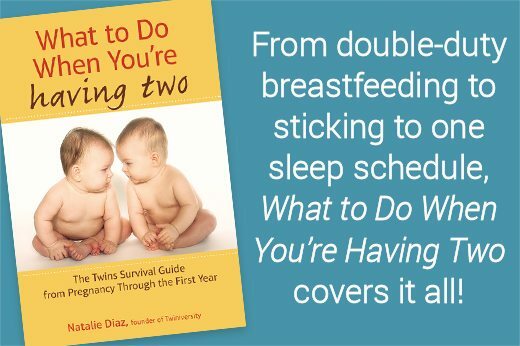 Here you’ll find tons of resources, recommendations, and help to assist in parenting your multiples. Sidelines is a non-profit organization providing international support for women and their families experiencing complicated pregnancies and premature births. Twin Z Pillow: The only c-section friendly pillow on the market created exclusively for breastfeeding twins. First Candle – First Candle is committed to the elimination of Sudden Infant Death Syndrome, Sudden Unexpected Infant Death and preventable Stillbirths through education and research while providing support for grieving families who have suffered a loss. Safety Mom: A top online resource for baby and child safety. The Car Seat Lady: The Car Seat Lady provides accurate, up-to-date information from NHTSA-Certified Child Passenger Safety technicians and instructors about how to keep your most precious cargo safe. National Highway Traffic Safety Administration: For information on traveling safely with your children in the car. NYC Dads Group is a diverse community of more than 3,500 fathers in and around the country that gives male parents an opportunity to socialize and support each other as they navigate parenthood together. Center for Loss in Multiple Births (CLIMB): They are a non-profit organization based in Anchorage, Alaska, serving families and others throughout the United States, Canada and beyond. Their mission is, and always has been, to provide parent-to-parent support for anyone who have experienced the death of one or more of their twins or higher multiple birth children at any time from conception through birth, infancy and early childhood. It is also to assist extended families, caregivers, twins and multiples organizations and others who are seeking to understand and support the needs of parents with a multiple birth loss. 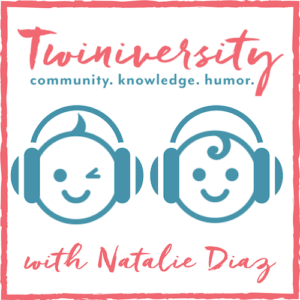 Twinless Twins: Twinless Twins Support Group, International (TTSGI) exists to provide a safe and compassionate community for twinless twins to experience healing and understanding. We provide support for twins and other multiples who have lost their twin due to death or estrangement at any age. First Candle: Support for families with children who died of SIDS or stillbirth. They also have a stillbirth support group and a grief hotline to call at 1-800-221-7437. Now I Lay Me Down to Sleep: Free remembrance photography for parents suffering the loss of a baby. Stuff 4 Multiples: #1 store for everything twins, triplets or more! Buggy Bench: The easy way to take your twins to the grocery store and have them in one buggy! My Twins Are Cuter: Twin t-shirts for twins, moms, dads, grandma and more. Check out our updated list of Multiple Birth Discounts! Parents without Partners: The largest international, nonprofit membership organization devoted to the welfare and interests of single parents and their children. Fetal Hope: The Fetal Hope Foundation’s mission is to provide support, provide information, fund research, increase awareness and be an outlet for leading medical information pertaining to fetal syndromes. We are all about arming families and healthcare providers with information and helping to save babies’ lives. TTTS Foundation: A nonprofit organization dedicated to providing immediate and lifesaving educational, emotional and financial support to families, medical professionals and other caregivers before, during and after a diagnosis of twin to twin transfusion syndrome. Grahams Foundation: A global organization for parents going through the journey of prematurity. Graham’s Foundation offers resources, programs, and connections so parents are supported, empowered and hopeful throughout their journey. March of Dimes: March of Dimes helps moms have full-term pregnancies and research the problems that threaten the health of babies. Check out our NICU Resource for Parents of Multiples page for tips, advice, and support on having twins or more in the NICU! 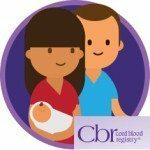 Cord Blood Registry: CBR has banked more stem cells than any other family bank and has the most experience helping families use their cord blood for medical treatments. Postpartum Progress: Postpartum Progress Inc. is a non-profit focused on improving the health and well-being of women, children, families, and communities by improving access to and quality of services and support for women with perinatal mood and anxiety disorders like postpartum depression. Postpartum Support International: The purpose of the organization is to increase awareness among public and professional communities about the emotional changes that women experience during pregnancy and postpartum. Betterhelp.com: BetterHelp offers access to licensed, trained, experienced, and accredited psychologists (PhD / PsyD), marriage and family therapists (LMFT), clinical social workers (LCSW / LMSW), and board licensed professional counselors (LPC) through phone, email, live chats, and video conferencing. Check out our Surrogacy with Twins page to find tips, advice, and support on your twins pregnancy through a gestational carrier! 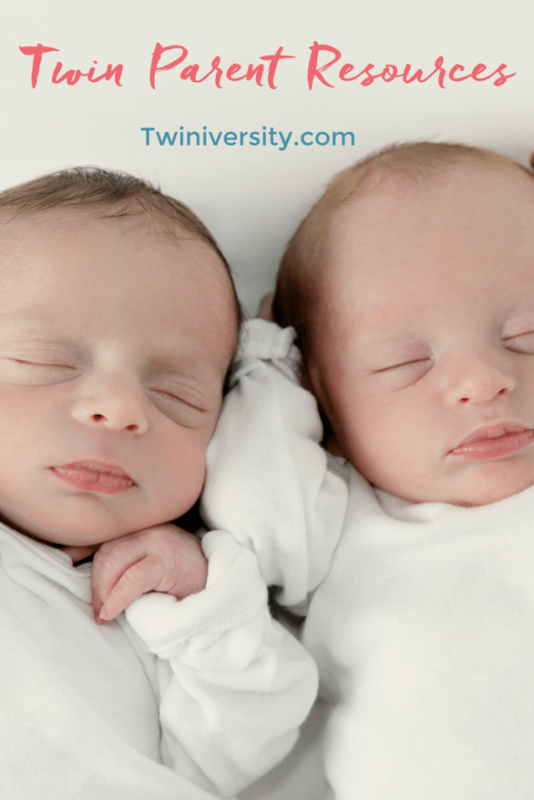 Also be sure to visit our Expecting Twins page to find TONS of tips, advice, and downloads!